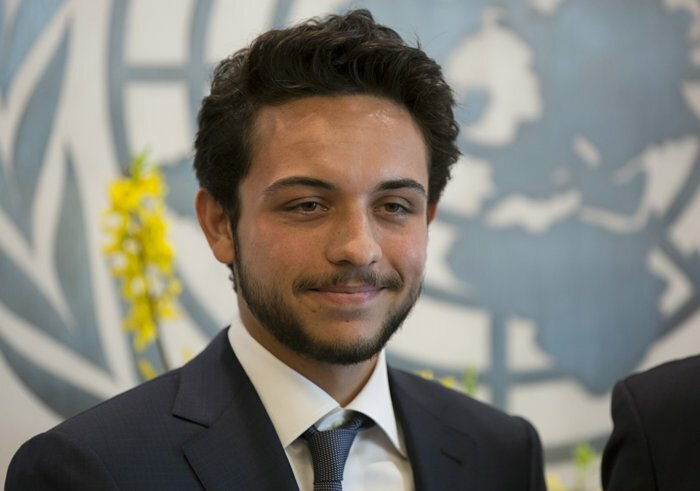 Al Hussein Bin Abdullah II is the youngest person to ever chair a meeting of the Security Council. Ban qualified the conscription and murder of young people by violent extremists as a tragedy, adding that adults were abusing youthful innocence. 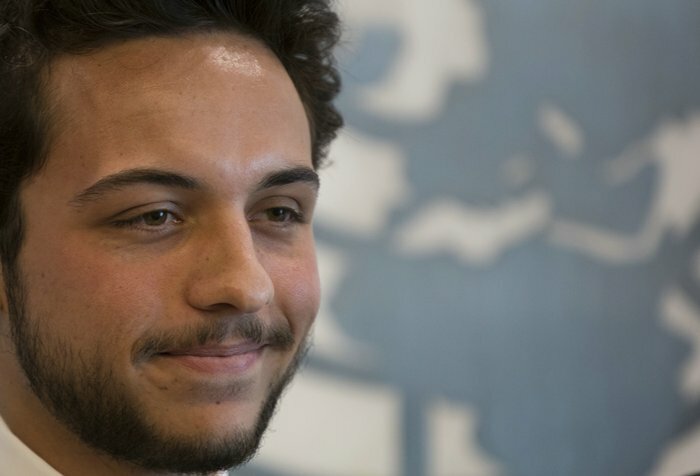 The Jordanian Prince noted that young people are the largest group of internet users, and extremist groups spread their poisonous ideology across social media platforms with religious pretexts and promises of heavenly rewards. US ambassador Samantha Power pointed out that ISIL was showing increased sophistication in recruiting young people, particularly in virtual spaces. She noted that the group disseminates around ninety thousand tweets each day, and its members and supporters routinely co-opt trending hashtags to disseminate their messages. Power highlighted that ISIL developed a Twitter app last year that allows Twitter subscribers to hand over control of their feed to ISIL – allowing ISIL to tweet from the individual subscriber’s account, exponentially amplifying the reach of its messages.